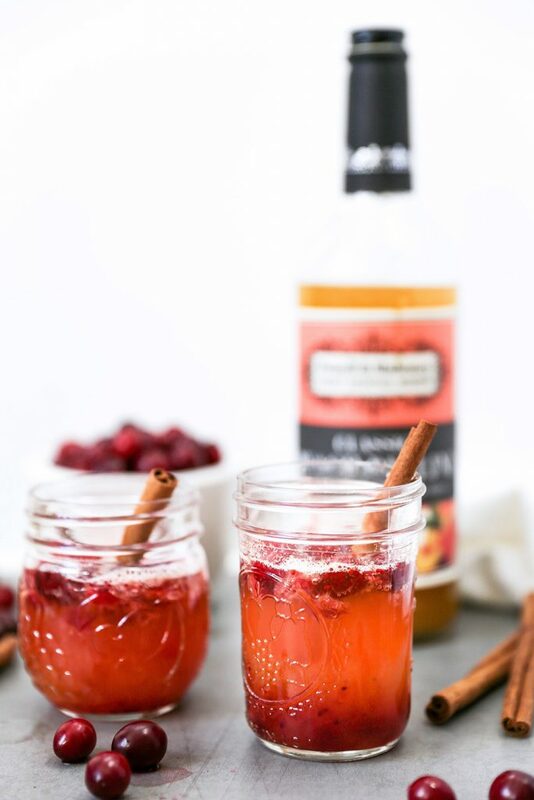 The cocktail you should drink on turkey day! 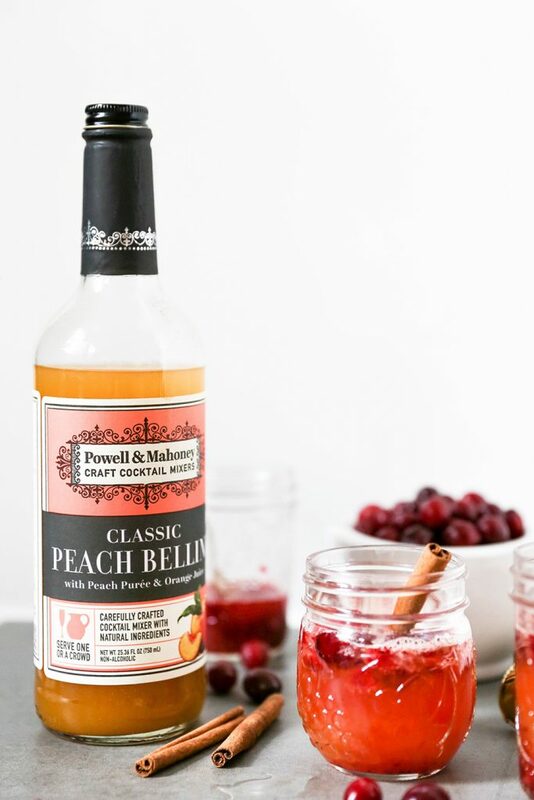 In a glass or champagne flute, stir together the cranberry sauce and P&M Peach Bellini until well combined. Pour in the Prosecco and stir gently. Garnish with fresh cranberries and a cinnamon stick. Enjoy immediately.